Love this! Irene brought it to the French Knots embroidery group yesterday. 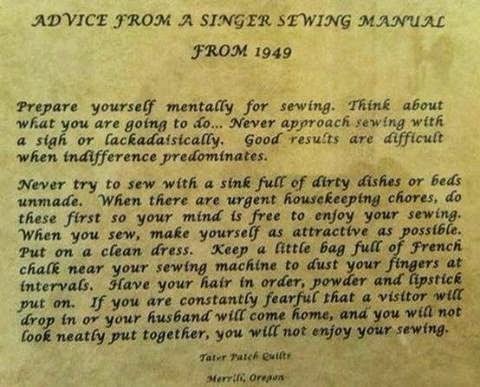 Do you mentally prepare yourself for sewing?